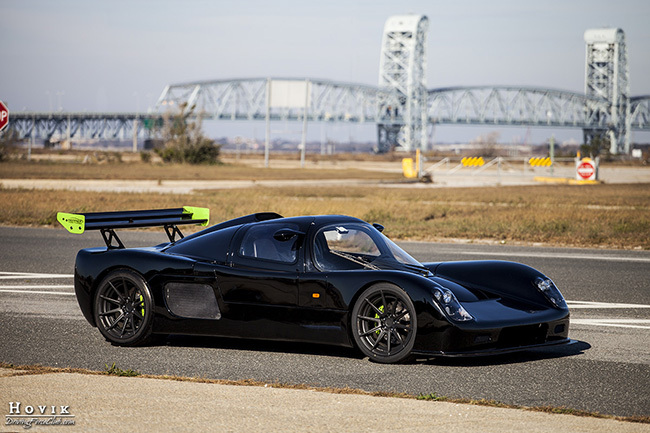 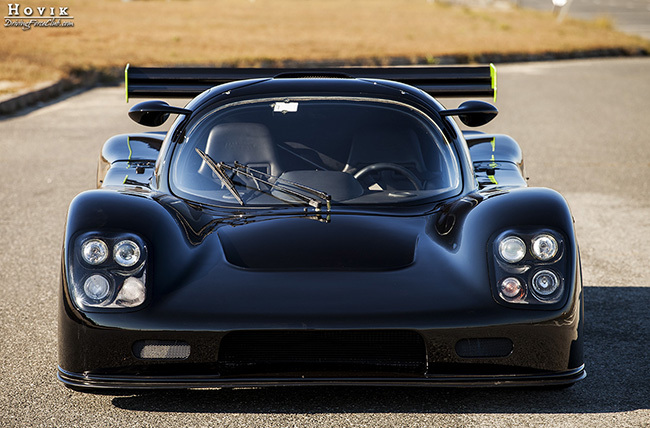 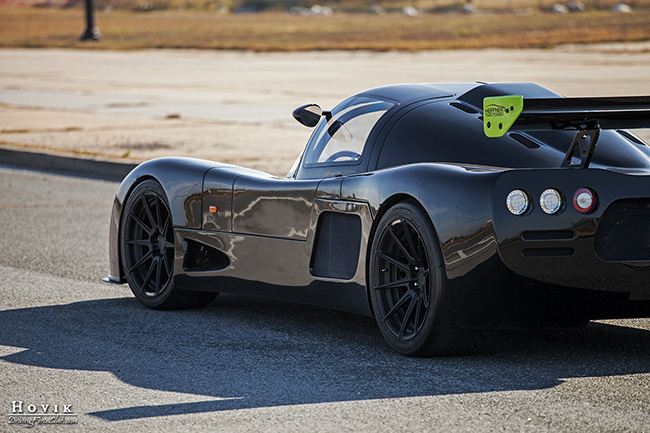 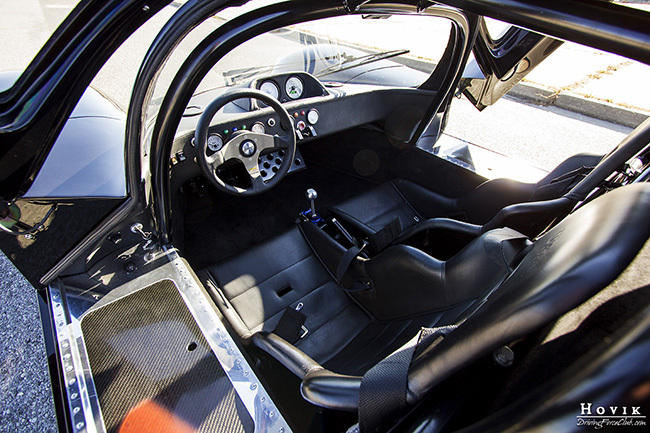 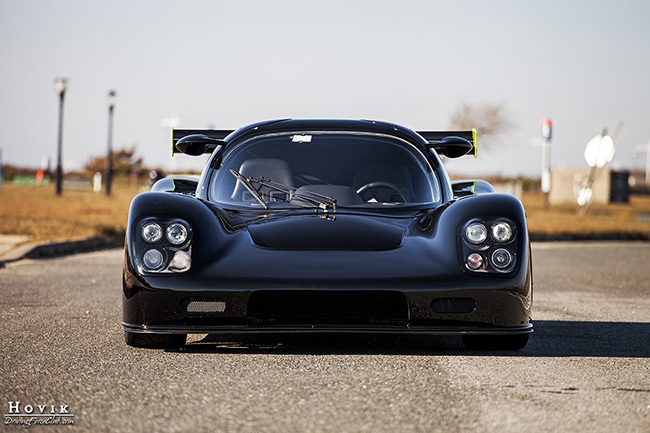 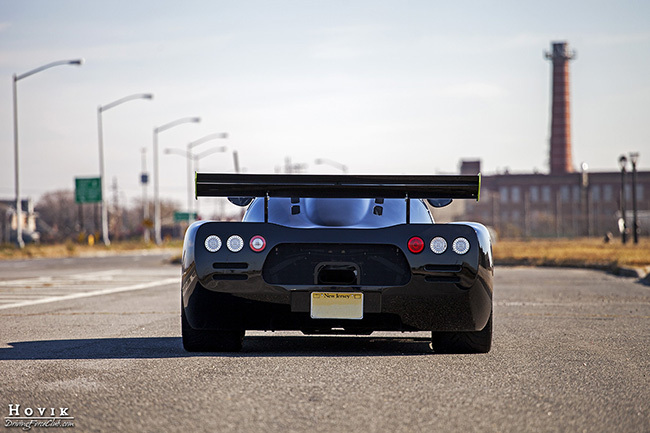 Ultima GTRs are essentially kit cars made in UK that can be purchased in pieces and assembled with engine and transmission choice left completely up to the owner. 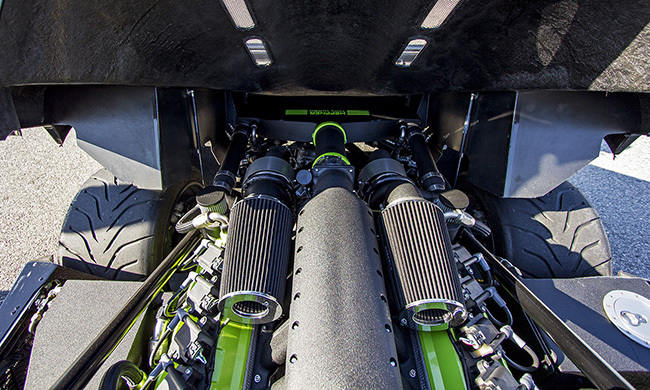 One of our members ordered the car and sent it down to Heffner Performance in Florida with instructions to fit a Ford GT engine in it. 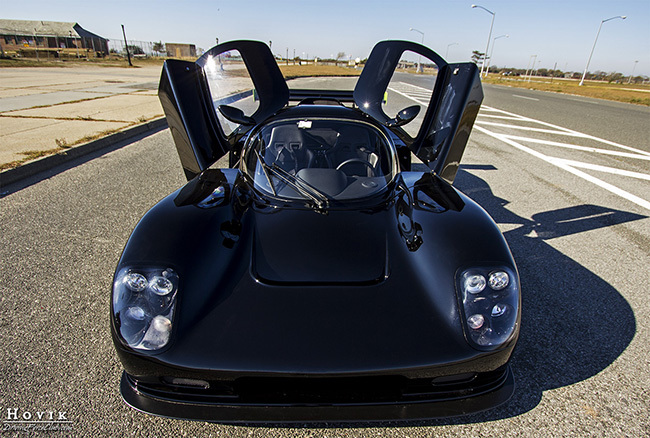 The stock engine produces an impressive figure of 550HP, but the owner decided to add a twin turbo set up to it, pushing the output to ~850HP.